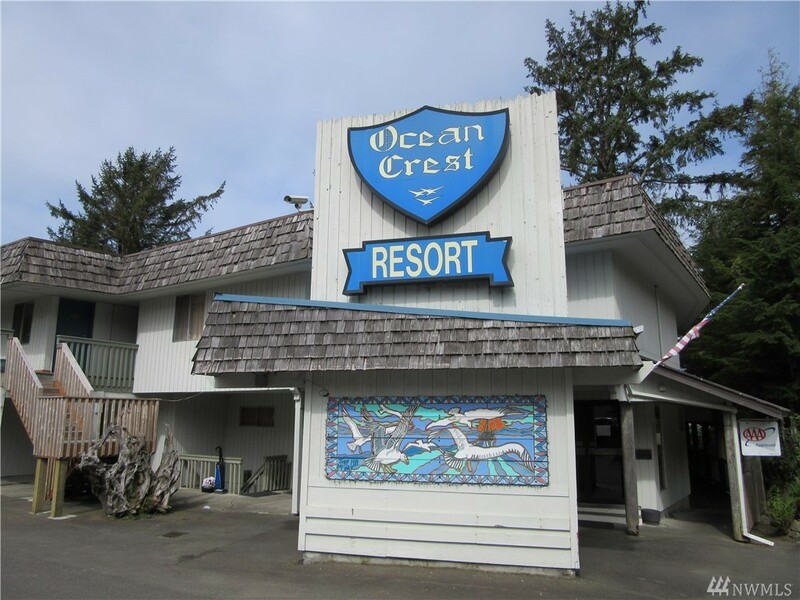 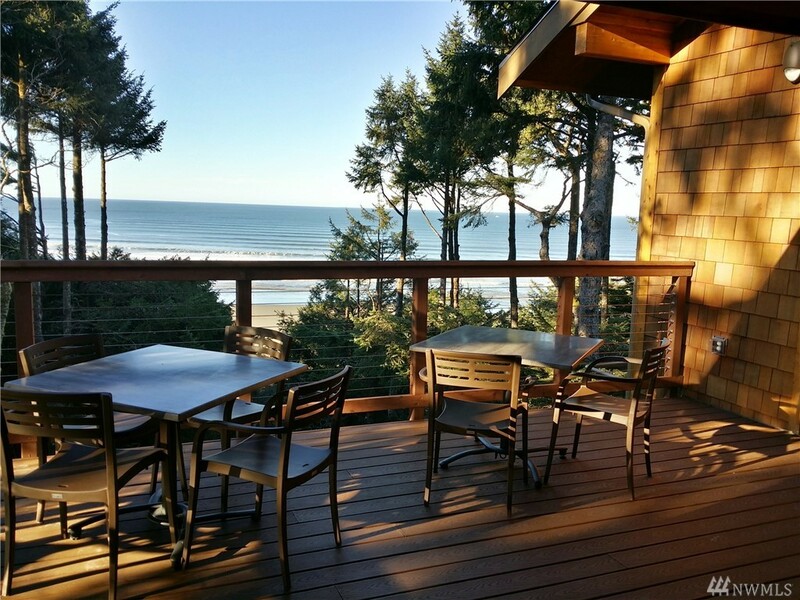 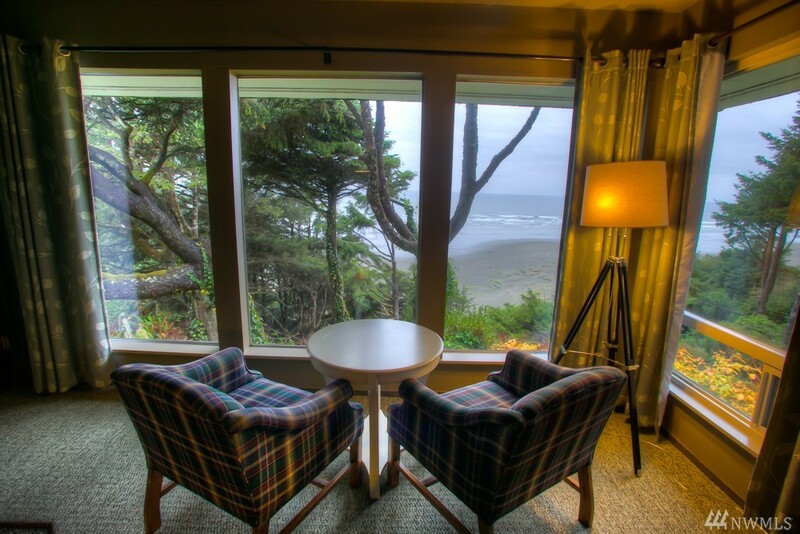 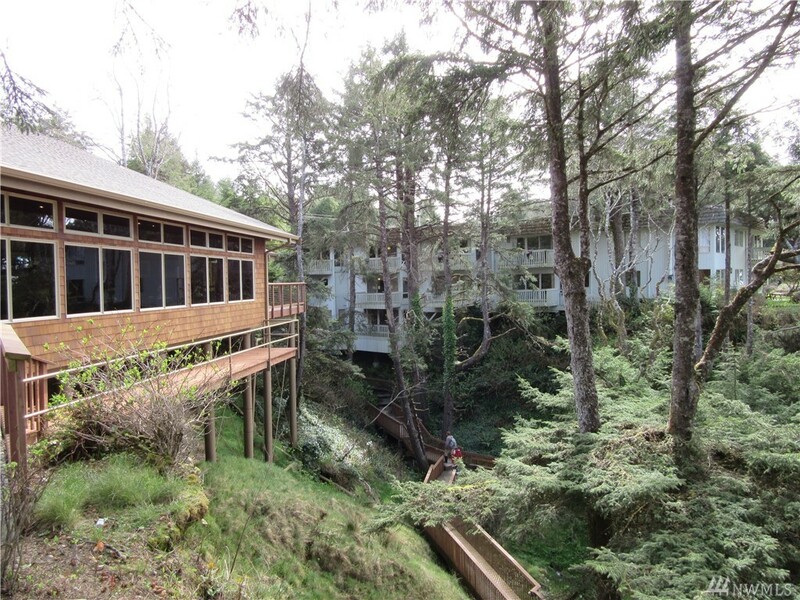 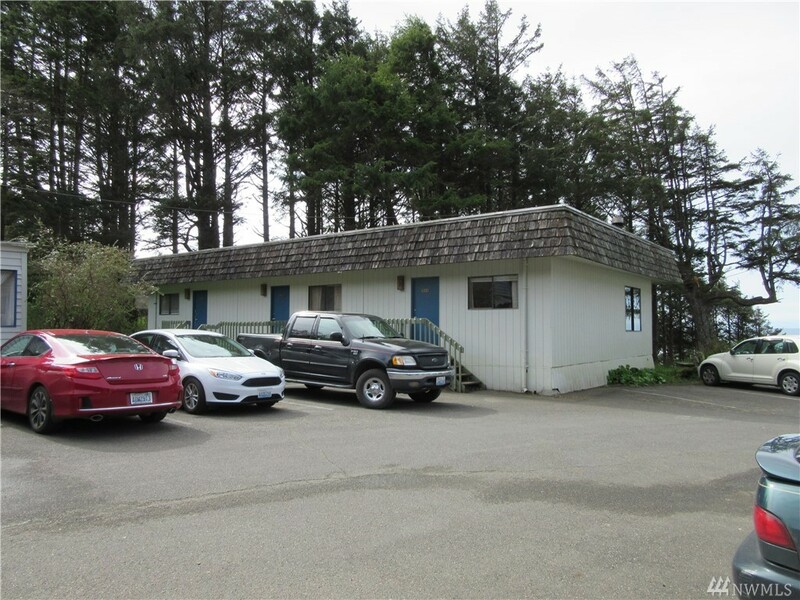 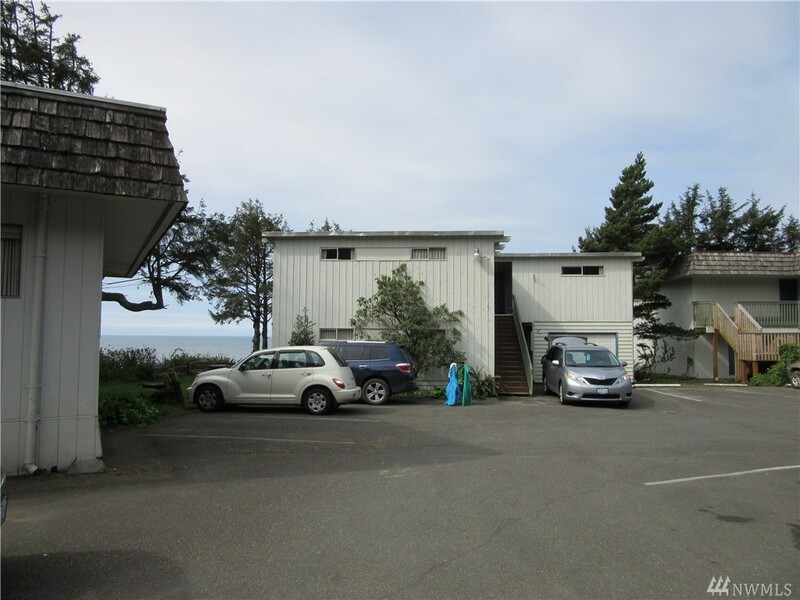 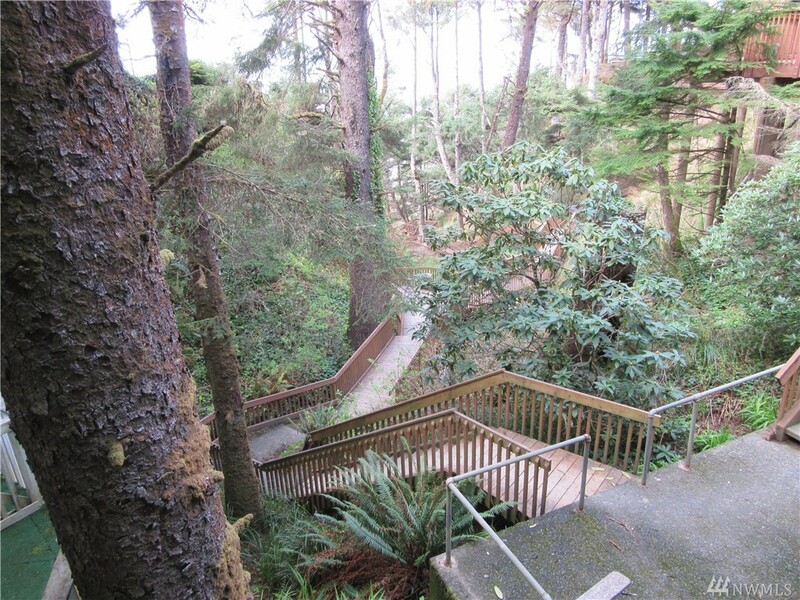 The Ocean Crest Resort Is An Iconic Resort On The Washington Coast. 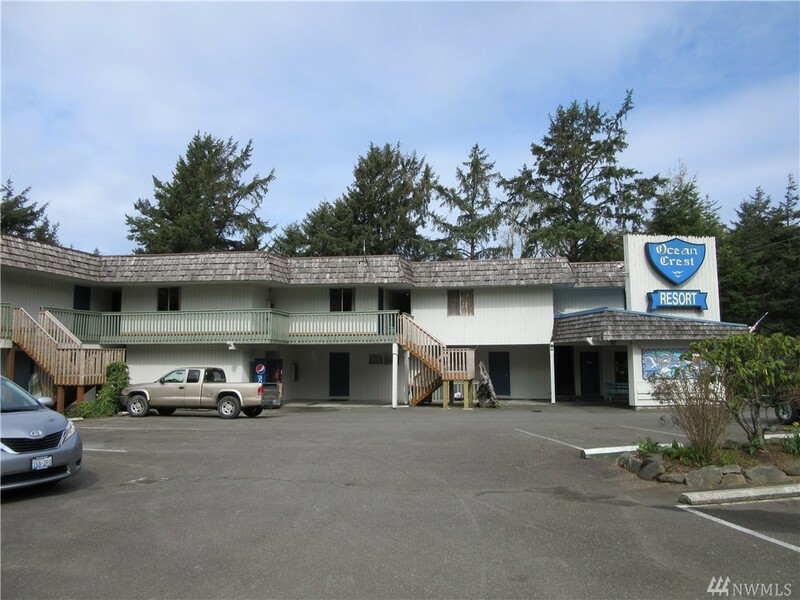 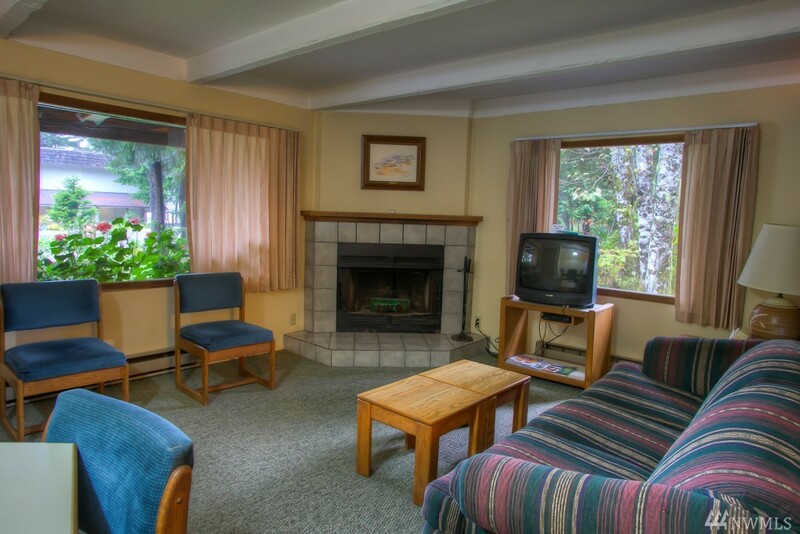 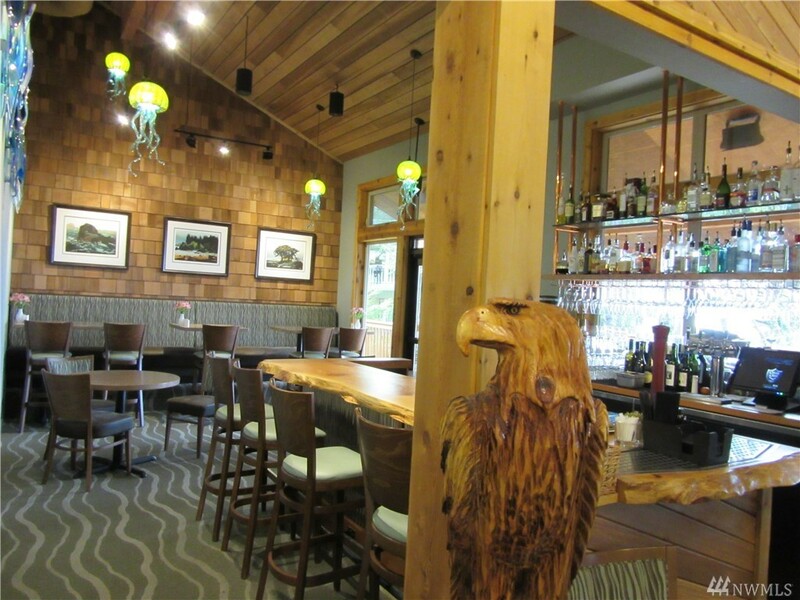 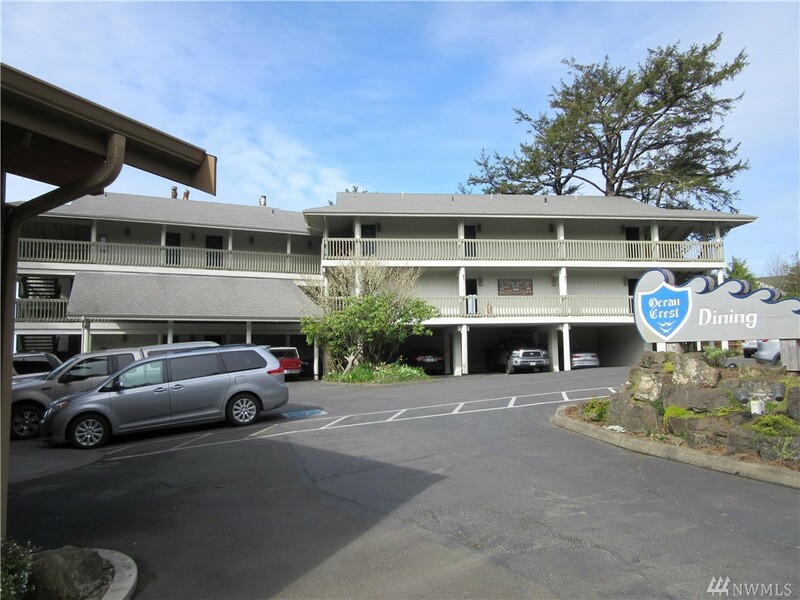 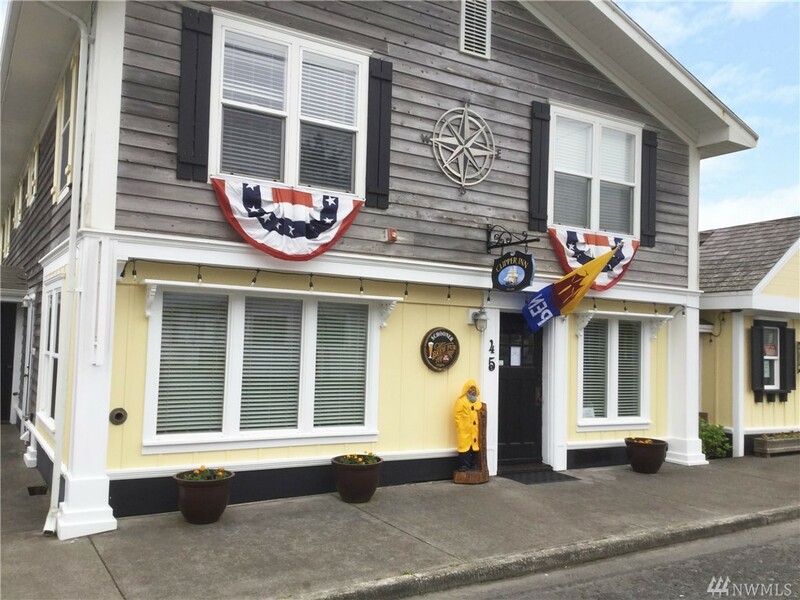 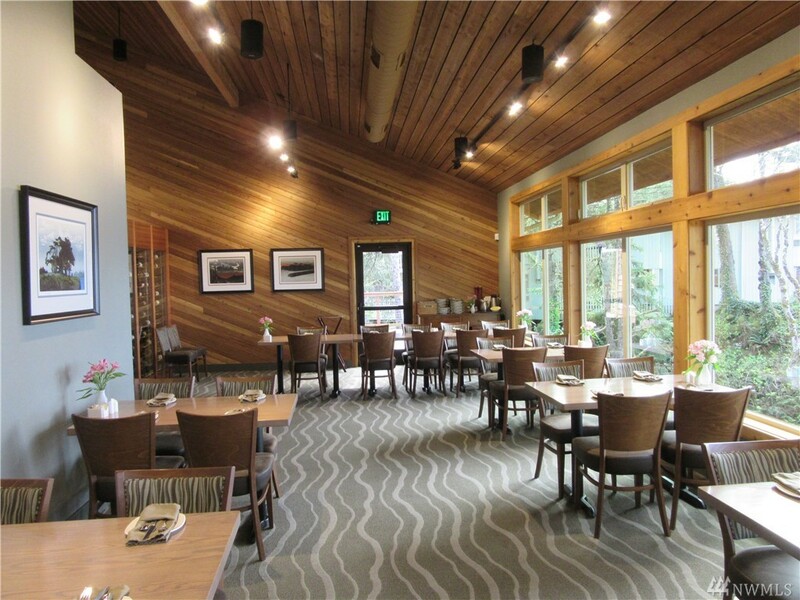 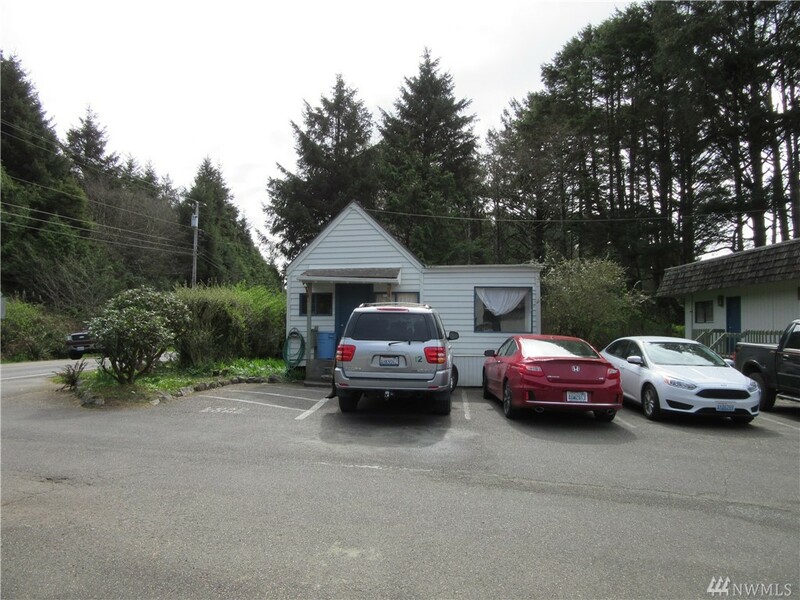 43 Units, Most With Ocean Views With 10+ Newly Remodeled, Newer Restaurant And Gift Shop. 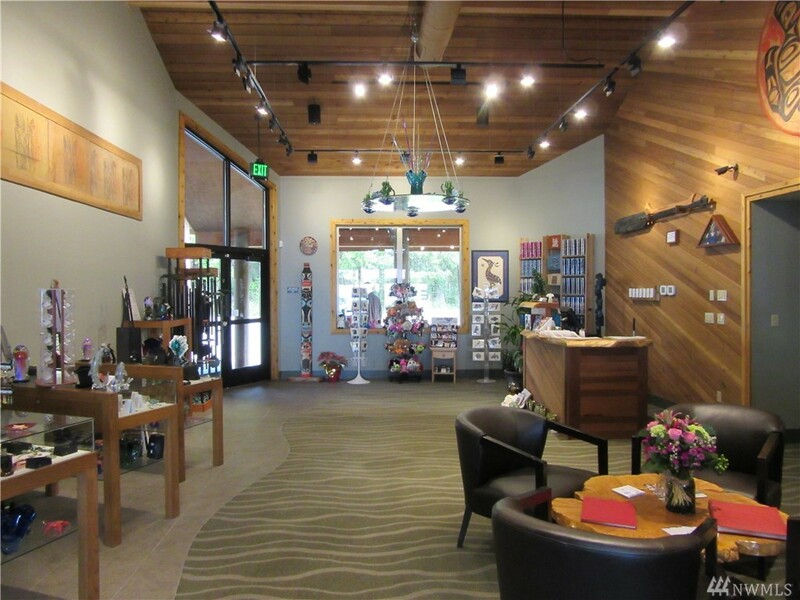 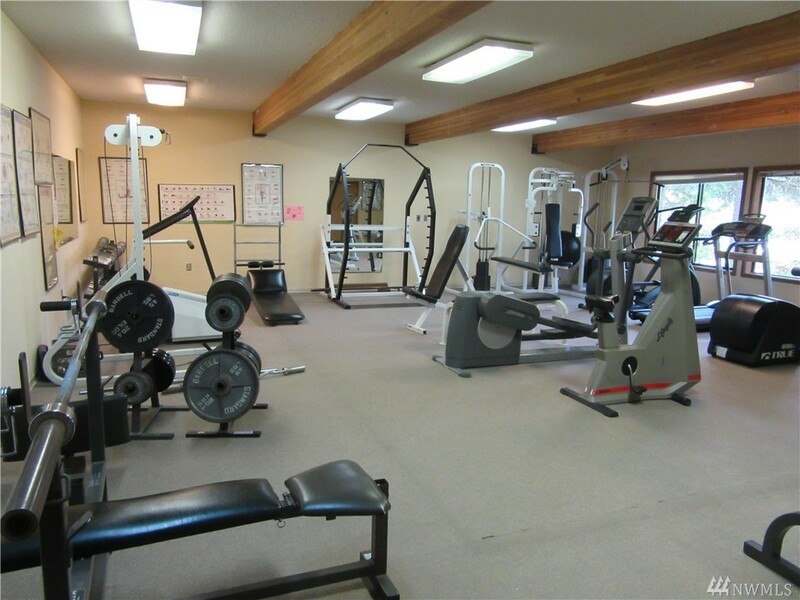 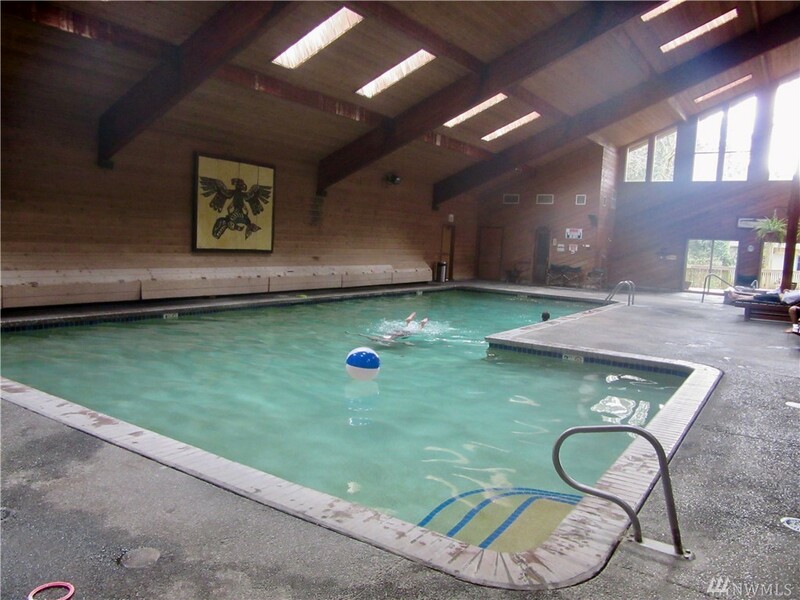 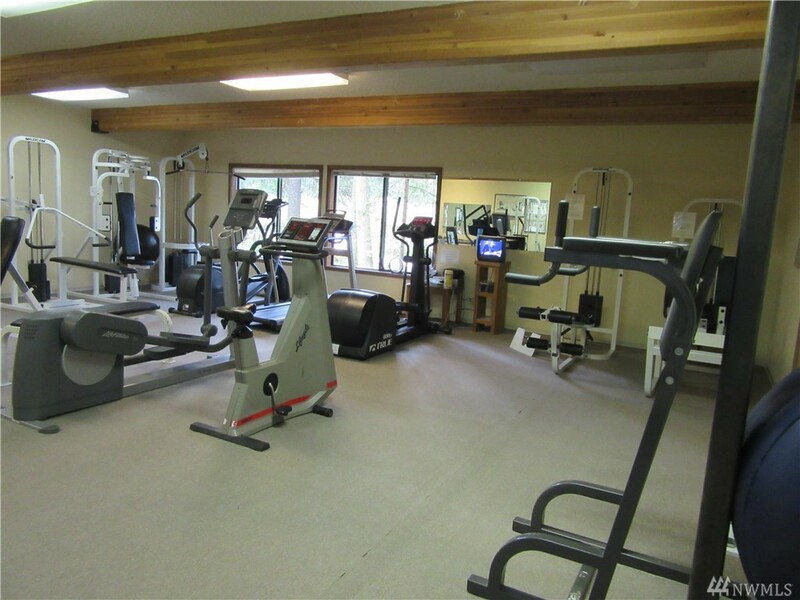 Recreation Facility With Indoor Pool, Sauna, Fitness Room And Massage. 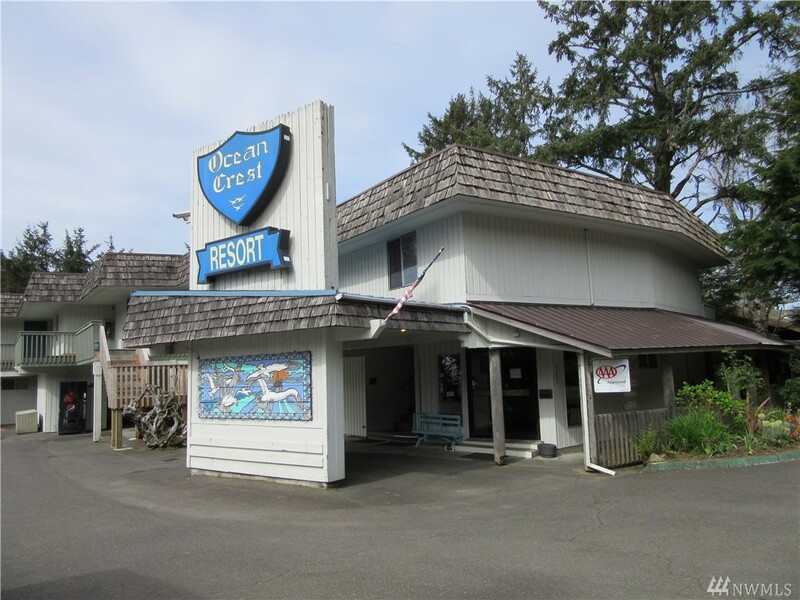 2017 Gross Income Exceeded $2.3 Million. 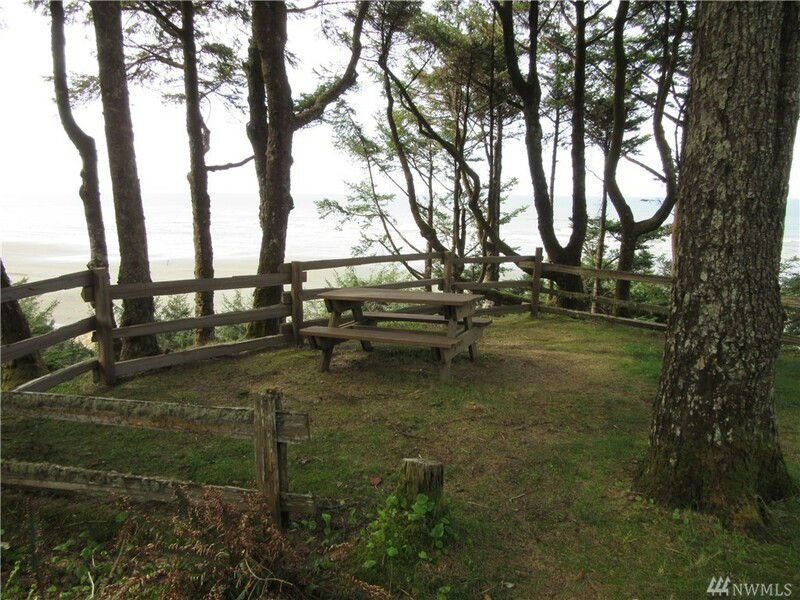 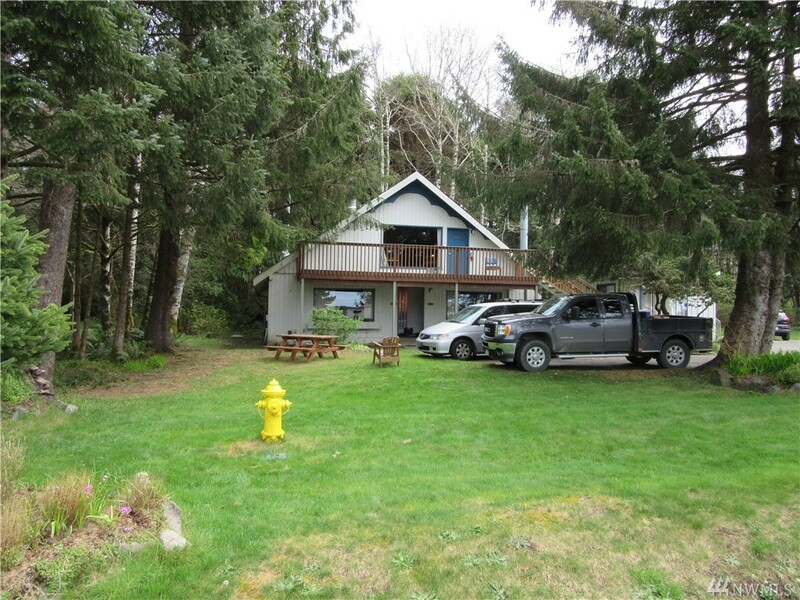 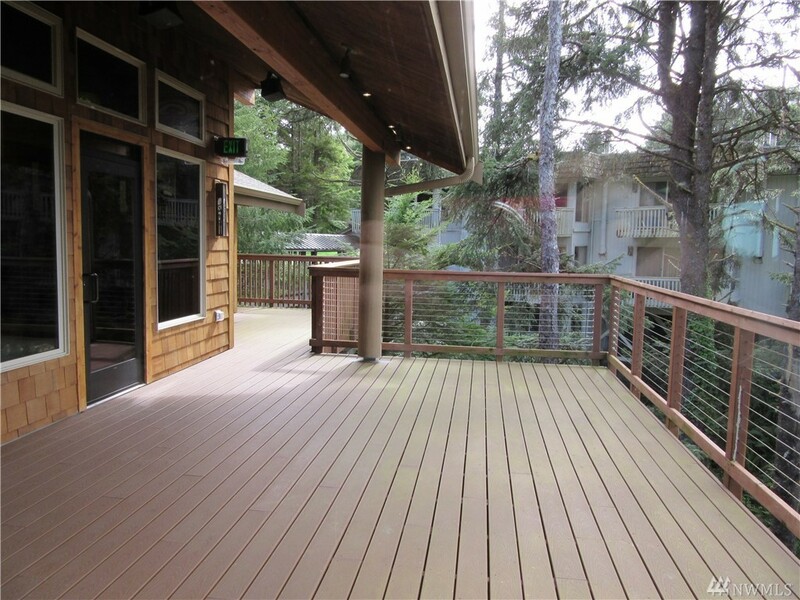 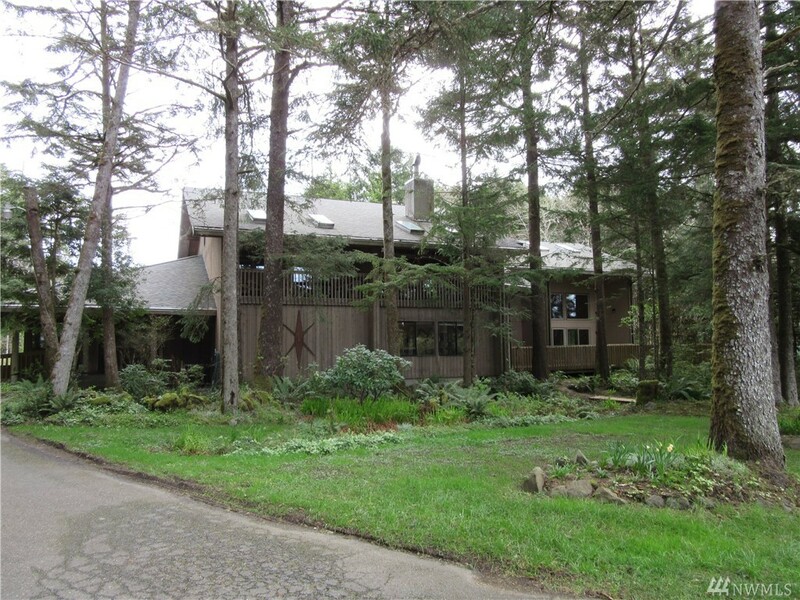 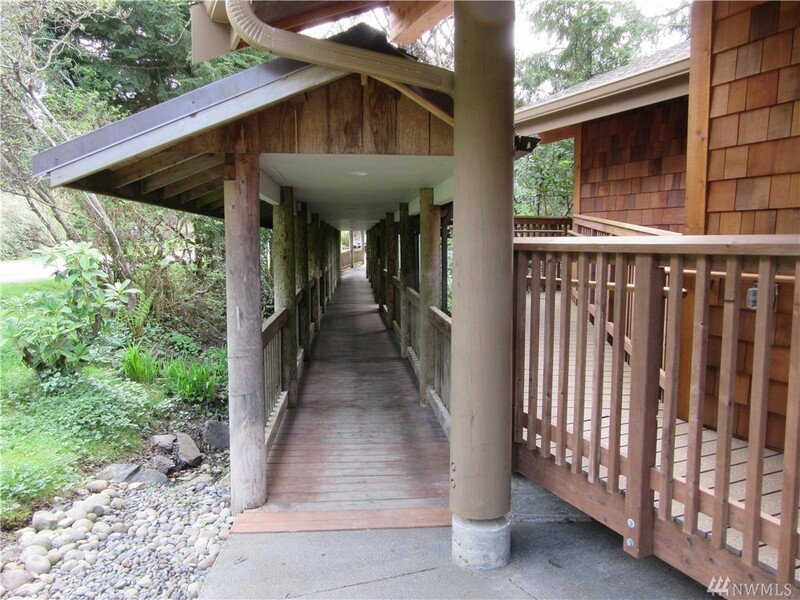 Situated On 100 Foot Wooded Ridge With Dramatic Views And Staircase To Beach. 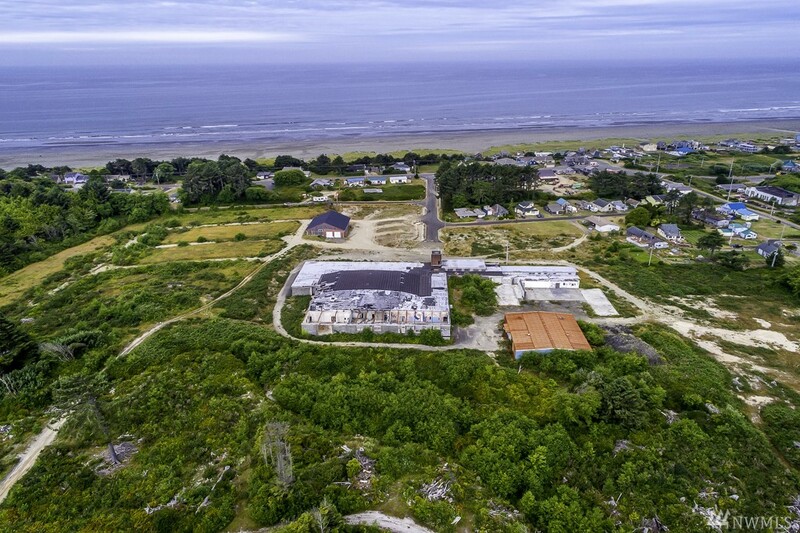 1,200+ Ft Of Lower Beach Level Property For Cottage Development Connected To Resort. 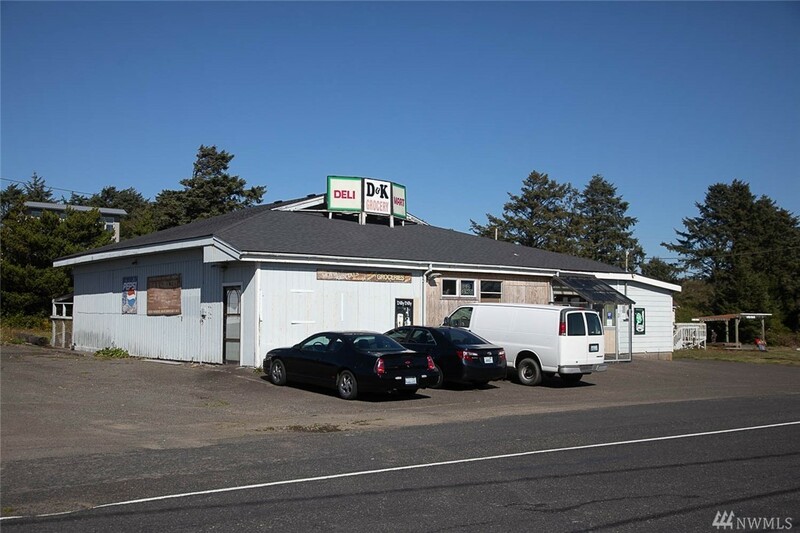 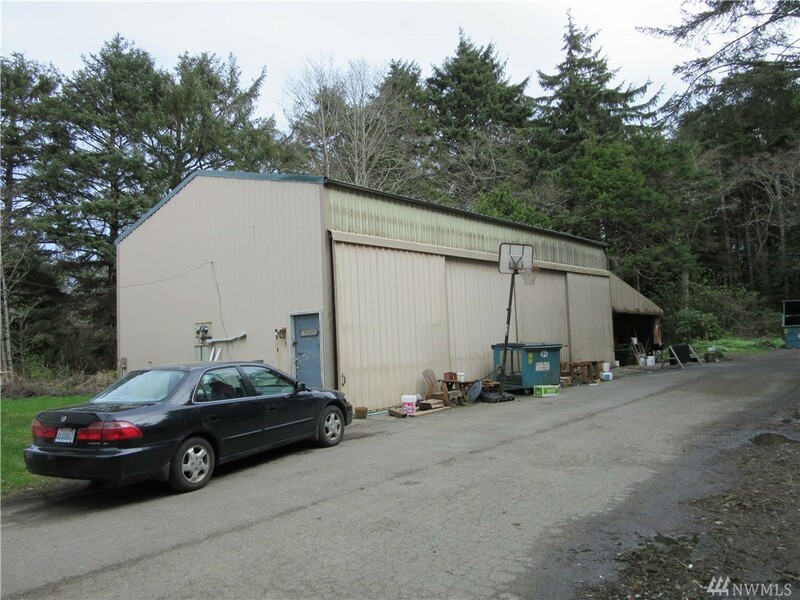 Note, Adjacent 100 Acres Under Contract. 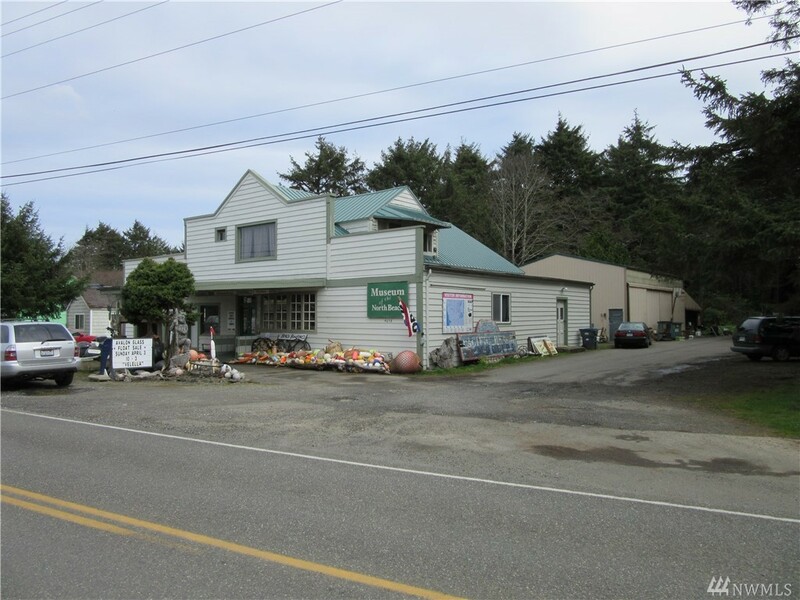 3 Miles To Seabrook.